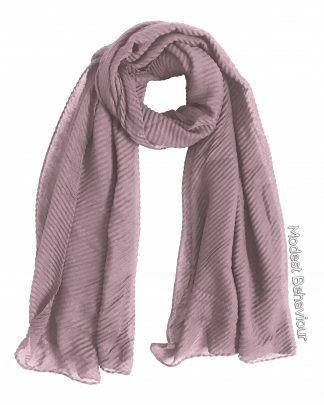 Modest Behaviour’s Pink Tea Rippled Hijab is perfect to wear for any occasion. 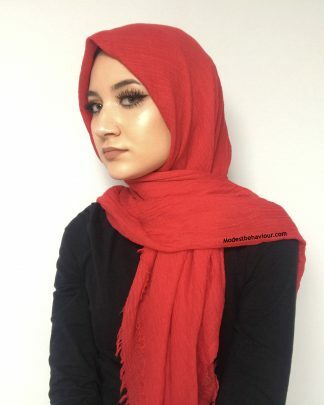 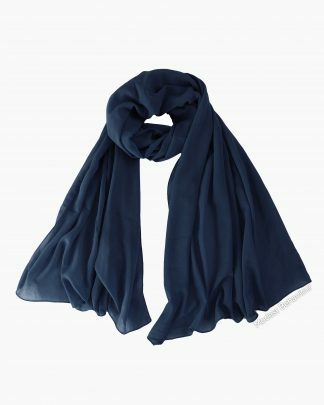 Its rippled texture and large size makes this Hijab so much fun to style! 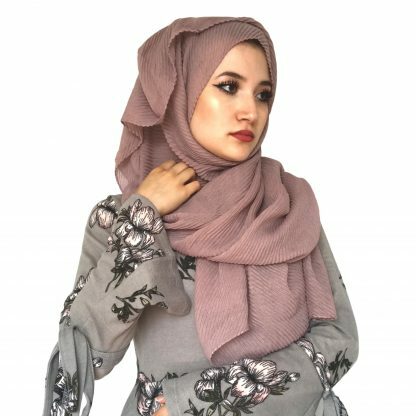 We offer our lovely customers with a wide variety of Hijabs and colors to choose from. 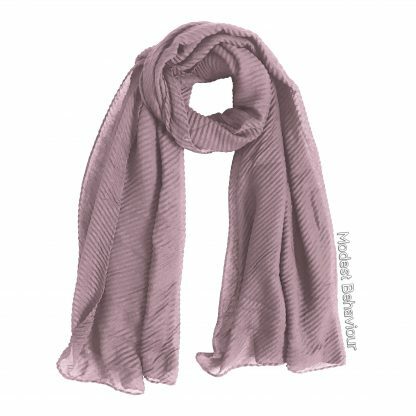 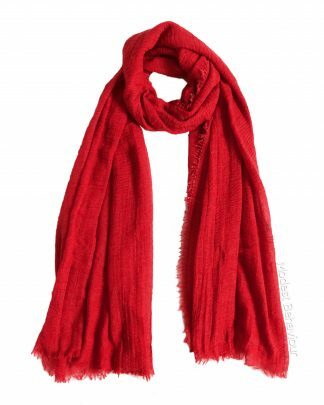 Be sure to browse our shop regularly to see our latest scarves.